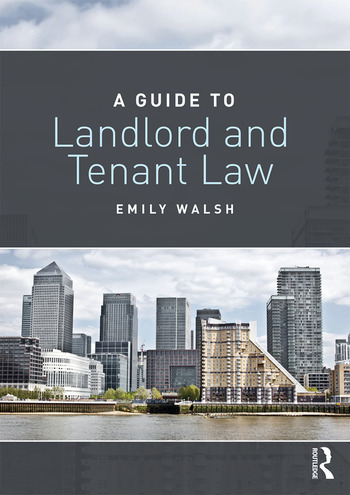 In addition, students on the Legal Practice Course and Bar Professional Training Course will find this to be a useful supplementary resource as will professional surveyors and lawyers looking for a refresher on the latest landlord and tenant law. 12 Who is a business tenant? Emily Walsh is a Senior Lecturer at the Faculty of Business and Law, University of Portsmouth, UK.